When a diamond has been graded by the Gemological Institute of America (GIA), it is assigned a clarity grade, which tells you whether the diamond has inclusions and blemishes. Inclusions are internal flaws, such as feathers, cracks, or crystal clusters, whereas external blemishes develop when the diamond is cut or worn. Diamonds with poor clarity grades are not as rare, which impacts their value and may even impact their sparkle, which is why it’s important to understand the different clarity grades before you start shopping. F A flawless diamond No flaws visible. Extremely rare. IF Internally flawless Visible under 10x magnification Less than 3% of all diamond. VVS1 and VVS2 Very, very slight “inclusions” (flaws) Visible under 10x magnification High-quality but cost-effective grade. VS1 and VS2 Very slight inclusions Visible under 10x magnification The most popular clarity grade. S1 and S2 Slight inclusions S2 flaws can be visible to the naked eye. The most common clarity grade. I1, I2, and I3 Included Flaws visible to the naked eye. I2 and below not sold by most jewelers. 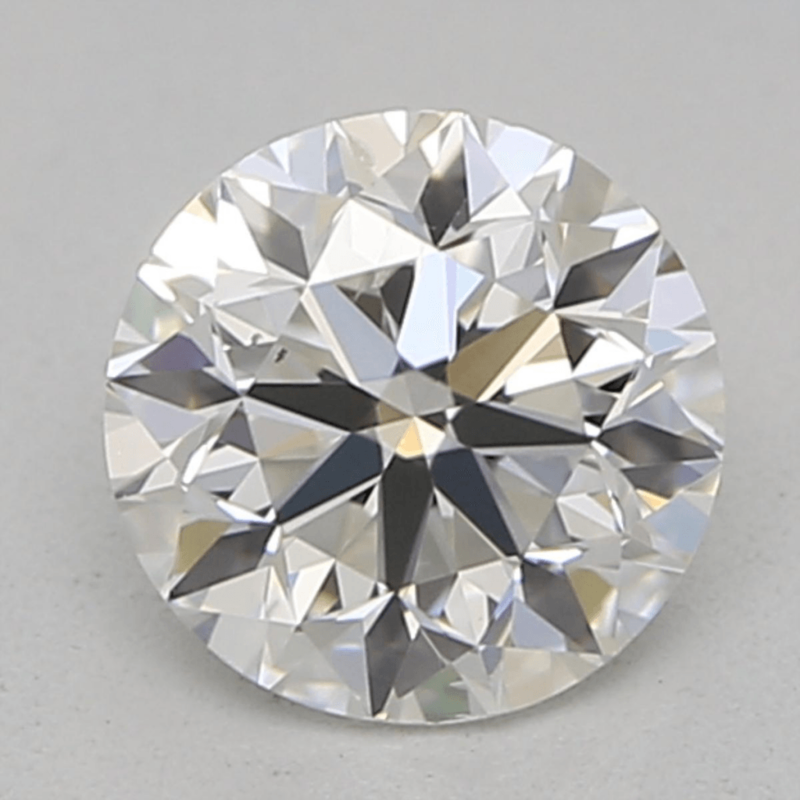 A flawless grade, means that a professional diamond grader cannot find any visible inclusions or blemishes in the diamond, even when using 10x magnification. Flawless diamonds are extremely rare, so it’s unlikely that you will see any of these stones as you shop. In fact, it’s estimated that only 1 in 5000 diamonds is flawless. Internally flawless diamonds do not have any inclusions, but they do have blemishes. To the untrained eye, internally flawless and flawless diamonds will look exactly the same. The blemishes will only be visible when the diamond is placed under 10x magnification. Internally flawless diamonds are also rare, but not as rare as flawless diamonds. 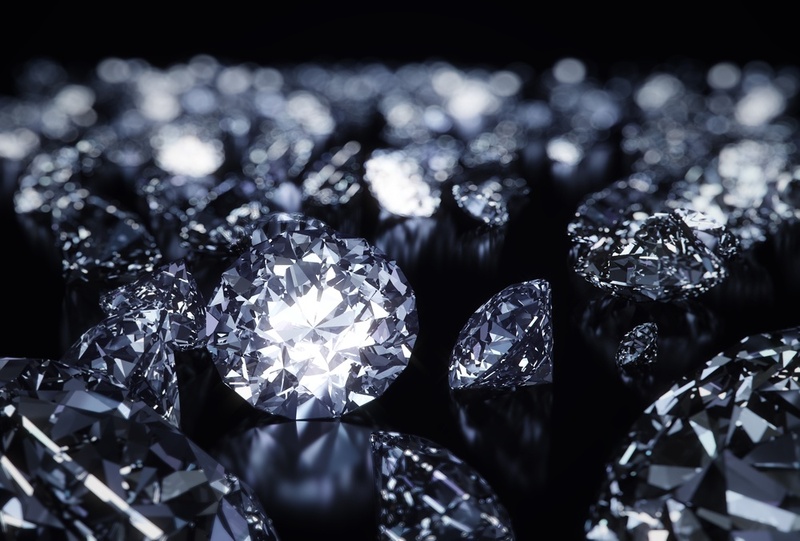 It’s estimated that about 3% of diamonds found in jewelry stores are internally flawless. 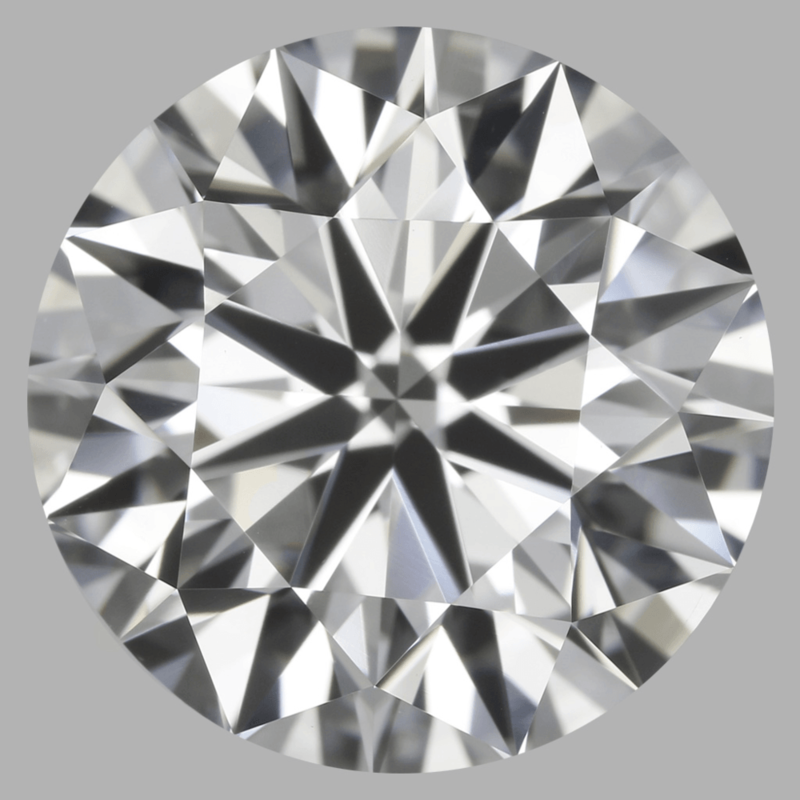 Diamonds with a VVS1 or VVS2 rating have inclusions, but they are not very visible even when a diamond grader uses 10x magnification. 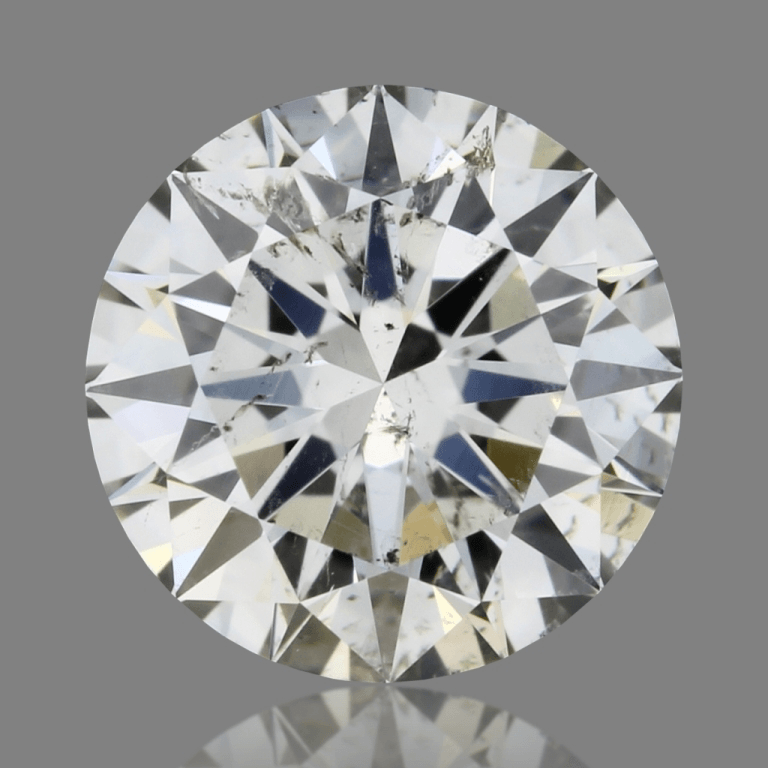 Diamond graders can typically only see inclusions in VVS1 diamonds when looking from the pavilion, whereas inclusions in VVS2 diamonds can be seen from the crown. However, the untrained eye will not be able to see inclusions in VVS1 or VVS2 diamonds. These diamonds will appear similar to internally flawless or flawless diamonds unless you are looking at them using 10x magnification. If a diamond has been given a VS1 or VS2 grade, it has minor inclusions that can easily be spotted using 10x magnification. These inclusions are not generally visible without the use of magnification, but some VS2 diamonds do have small inclusions that are noticeable. Inclusions in SI1 and SI2 diamonds are very noticeable to diamond graders using 10x magnification. 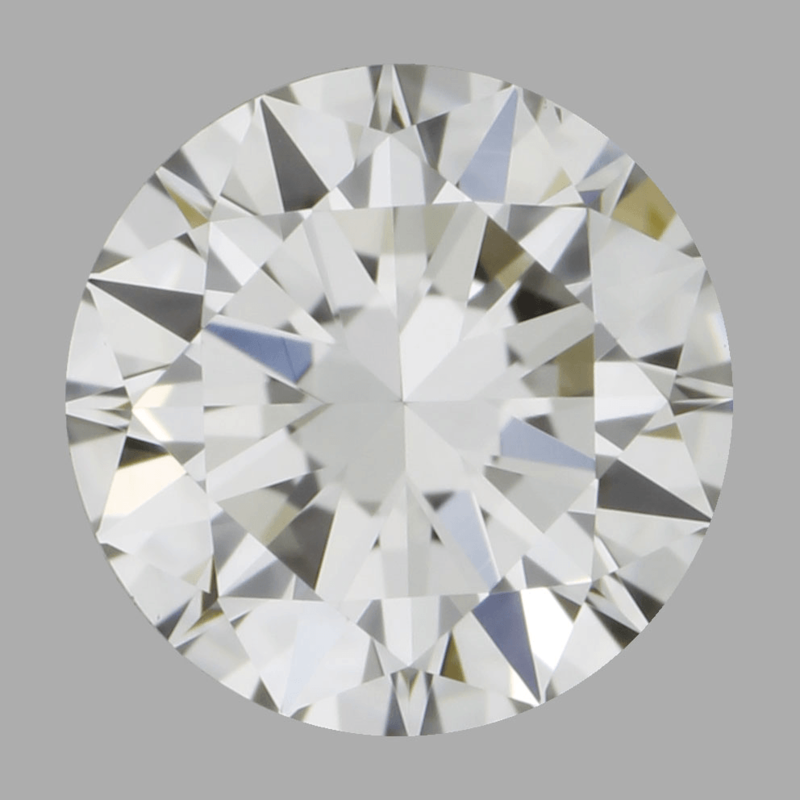 It is difficult to see an SI1 diamond’s imperfections with the naked eye. 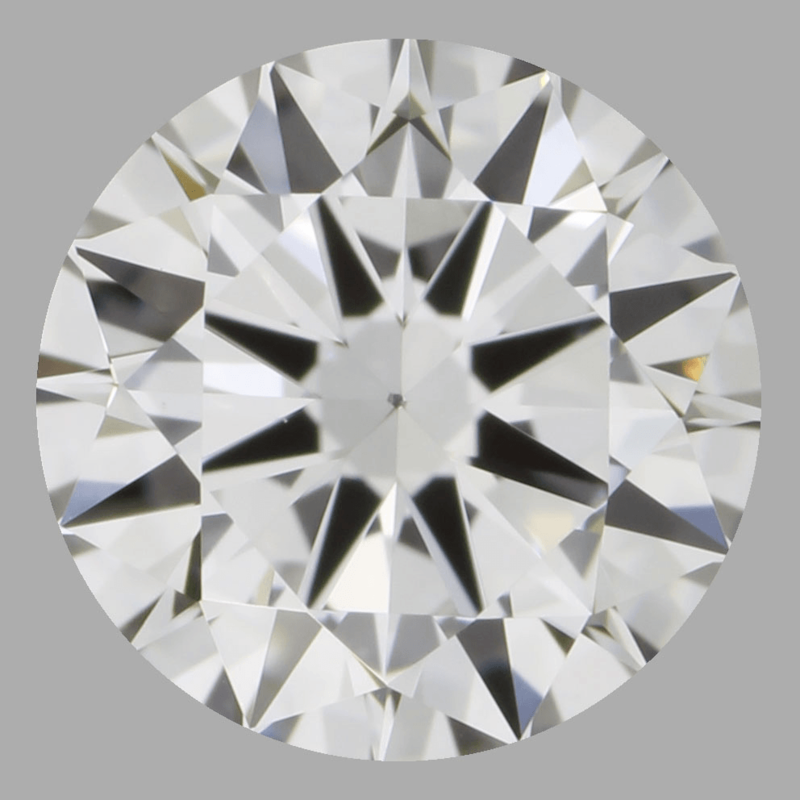 But, an SI2 diamond usually has flaws that are noticeable even without magnification. These flaws can be found when looking at the diamond from the top or the pavilion. Finally, there are included clarity grades. These diamonds have flaws that are clearly visible to the naked eye. The imperfections of an included stone will affect the diamond’s brilliance and transparency, so these diamonds may appear cloudy and dull. 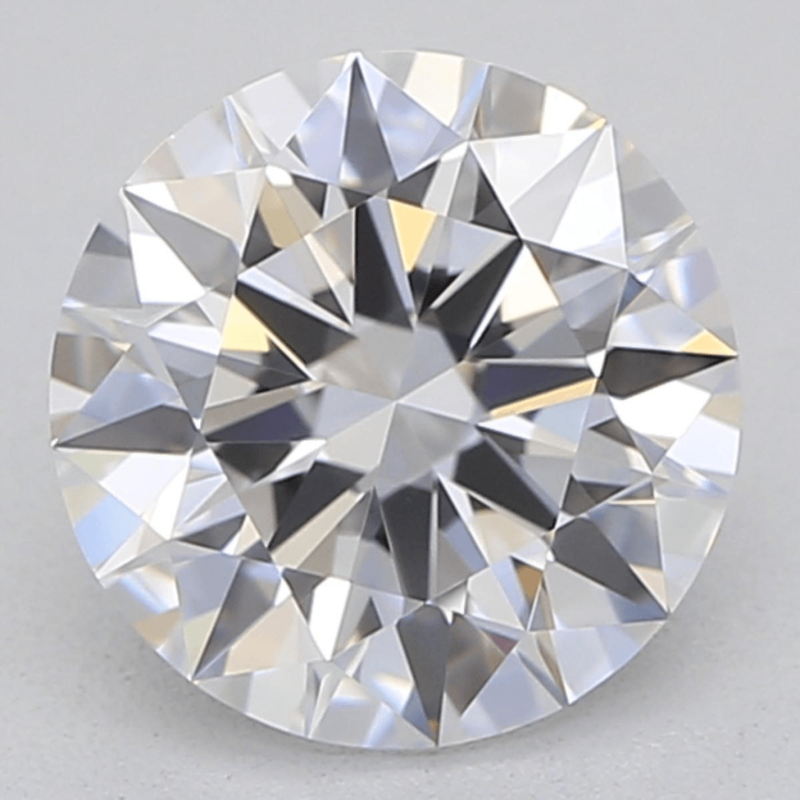 Many reputable jewelry retailers do not even sell diamonds below an I2 because of their lackluster appearance and low value. Which clarity grade should you look for? It depends. The higher you go on the clarity scale, the more you will have to spend, so your budget will affect your selection. Also, the shape of the diamond will affect what clarity grade is best. Brilliant diamonds, such as Round, Princess, and Cushion cuts, hide imperfections better than step-cut diamonds. If you are buying a brilliant cut, you won’t need to go as high on the clarity scale to achieve the look you desire. A safe selection is VVS2 or VS1 diamonds, which appear flawless to the naked eye, but don’t cost as much as diamonds that are truly flawless. But a truly savvy shopper will stick to VS2 or SI1 grades in order to get the most for their money. Use your newfound understanding of clarity grades to make an educated choice!